Did you know that you can pin all day long, but if you’re not using pins and boards properly, without keywords and not using an effective Pinterest marketing strategy, you might be wasting your time? 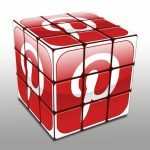 You might have figured it out now, Pinterest is also for business, not just for people to pin randomly. And like with every online marketing tool, it’s important that your business is SEO (search engine optimization) friendly on Pinterest so that you can get the most out of your time using that marketing channel, but how can you be SEO friendly? We have compiled 11 tips that will help you achieve this on Pinterest. We hope you’ll enjoy! One of the first step on Pinterest is to choose a username, and you should definitively choose a keyword as username. Don’t just choose a cool looking name, or an insignificant name. Why? Because a keyword as username will passively help you reaching out to your niche. Whenever someone inputs that term into the search bar, your pinboard(s) will be pulled up in the search. You’ll get a lot more followers without even trying if you put a keyword in as your username. 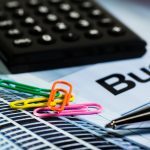 During your business development exercises, you’ve likely already researched keywords and have a heap to choose from. Now you also have to use your keyword plan on Pinterest (and other social media) to match what you’re doing on your blog and website! So before you make your first pinboard, think about what your goals are for Pinterest and how you want to appear to your viewers (market). 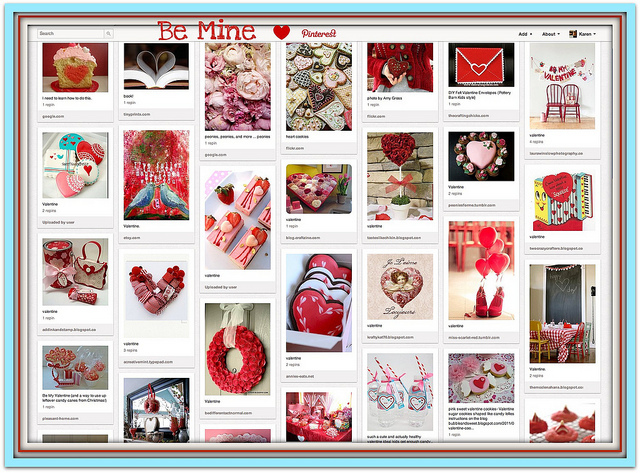 You can think of pinboards as categories like you have on your blog if that helps. Design them where the topic or subject fits with your market and, you might have guessed it, named them with a keyword for your niche. You can see Pinterest offers many places/features where you can use keywords, which allows for more in-depth information for your followers. But one thing is sure, don’t just randomly create pinboards. 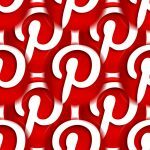 The about section on Pinterest is a generous-sized one and you should take profit of that! You should use it and fill it with information, tell your story and use keywords within the text in a natural, flowing manner. Don’t keyword stuff or list, make paragraphs including keywords. Using keywords within the about section is a genius idea as it will help again your customers finding you when they search for those terms. First, start writing on your blog. Then to your blog post add images, infographics and publish the post. 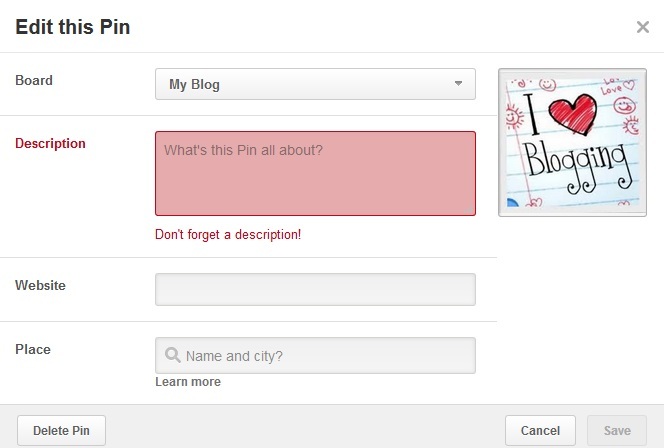 Then pin to the board from your website so that Pinterest visitors always link back (go back) to your site. Everything starts and ends with your website. Because you are getting better at what you are doing, not to say you are becoming a genius, someone might take your picture and try to use it as their own. This is why you should brand or watermark your images with your logo and URL. You can use online editors to do this, simply make a search about it to find how you can do this. Try to watermark as modestly as possible using transparency. Back to Pinterest, making use of the description area for your pins is one of the best ways to maximize SEO. Pinterest has provided you with a nicely big space to work with. 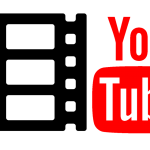 Make each description readable, also include relevant keywords and when appropriate URLs. 9) Did I Say Hashtags? Pinterest also supports hashtags like most social media today. Use them well and they will pay off. You can easily find information about hashtags when searching, which will help you come up with a good and relevant list to use. Really give thought to what the hashtags should be and how they relate to your niche before using them. I’ve done all this, but I don’t know how to use Pinterest now? Everyday, look up one or two of your own keywords, and re-pin other people’s pins and pinboards that convey your keywords. To extend your reach and following, follow these pinners and their followers, about 10 each day to help build your own following and interaction. People will click your profile to see “who has re-pinned/or/followed me?”. They might follow you back. Keep pinning new content as you add it to your blog and website. 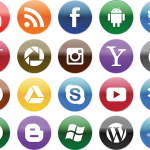 Each pin should generate traffic to your blog and website. To do that, you must link each pin that you create back to a specific page of your blog or site. Make sure they don’t always just go to your home page, always take advantage of this traffic source. Make pins that link back to specific landing pages, products or articles on your website that are relevant to the pin. 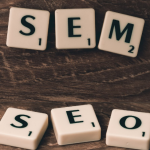 Applying these 11 tips will make you SEO friendly so that you can get the most out of your time using any marketing channel. Do you know someone who could benefit from these tips? If so, go on and share our post on Facebook or by email! For more help with social media, contact us HERE and connect with us on FACEBOOK and TWITTER.